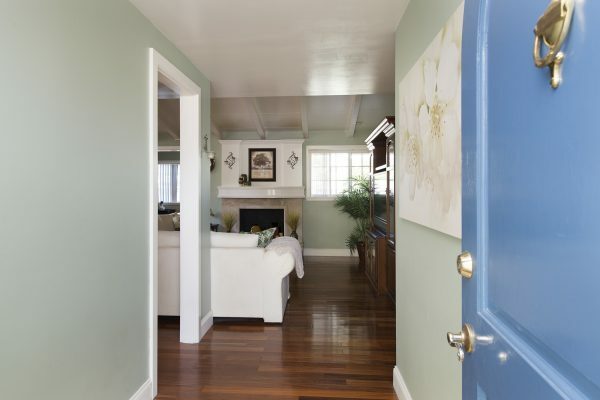 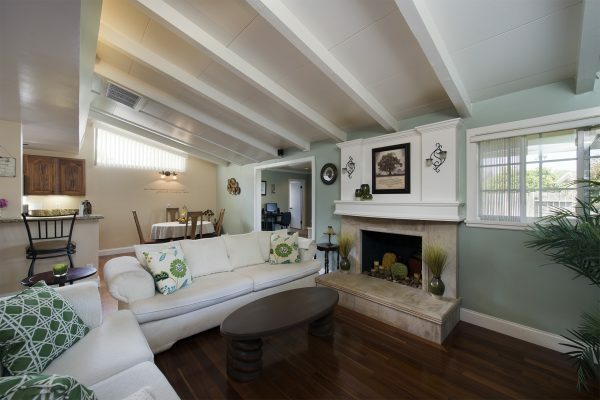 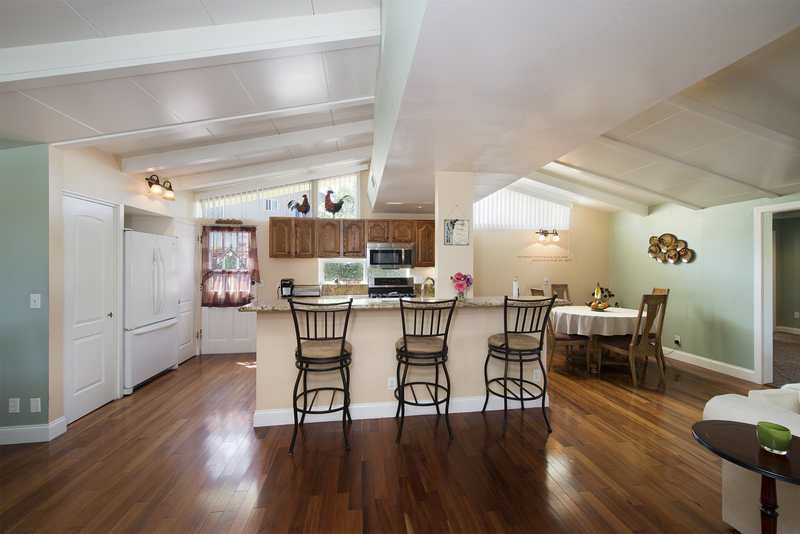 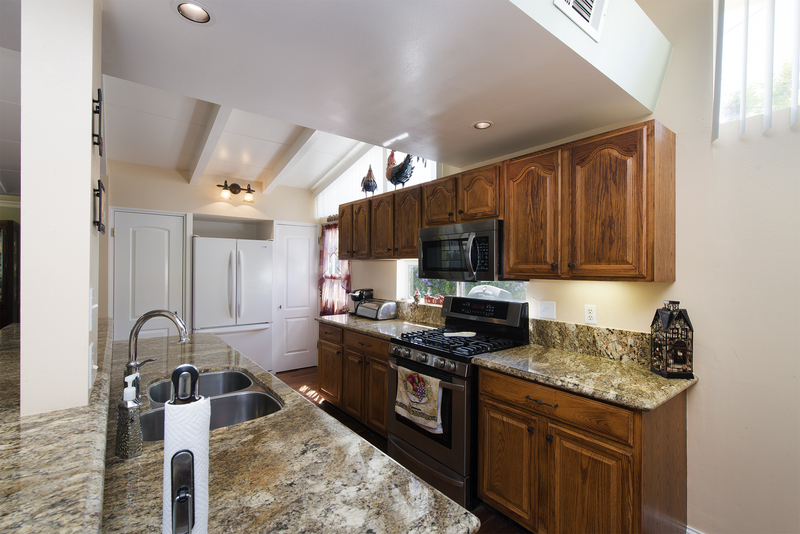 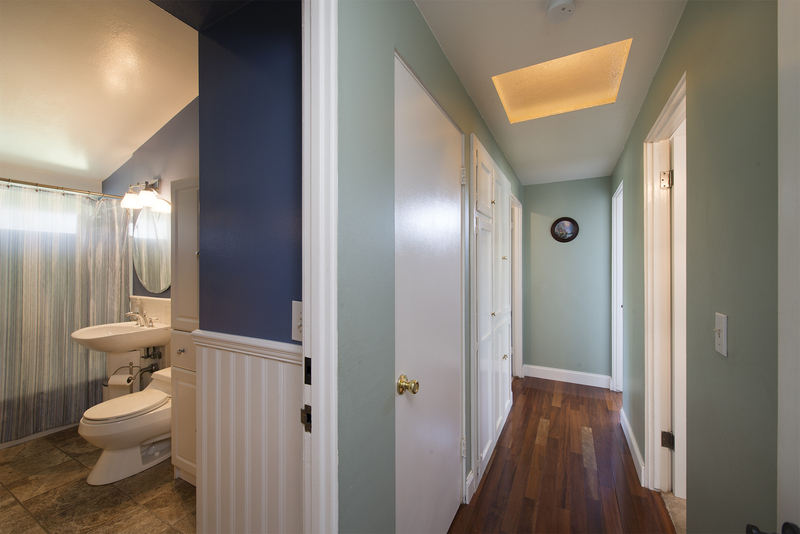 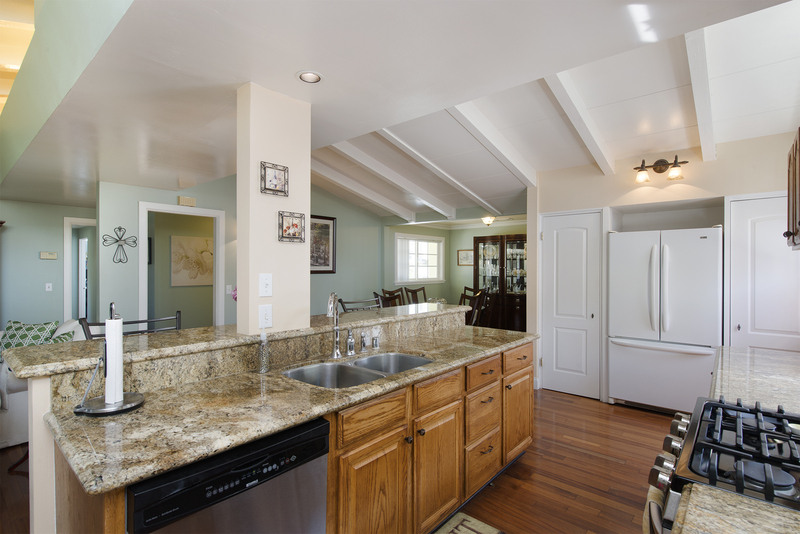 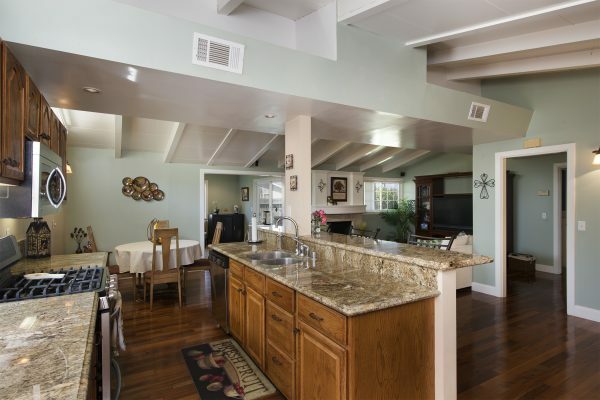 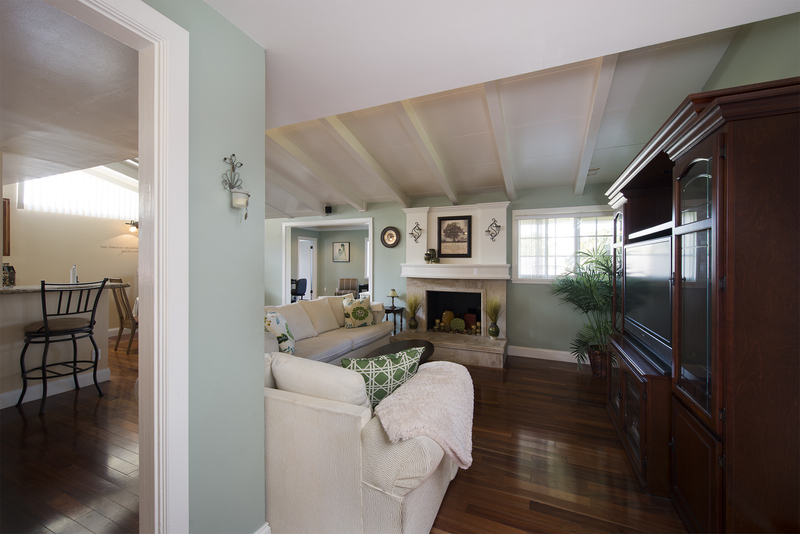 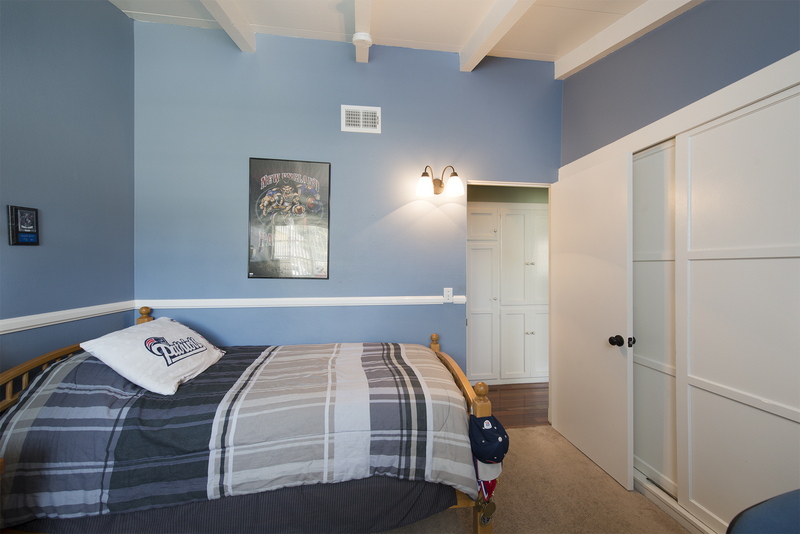 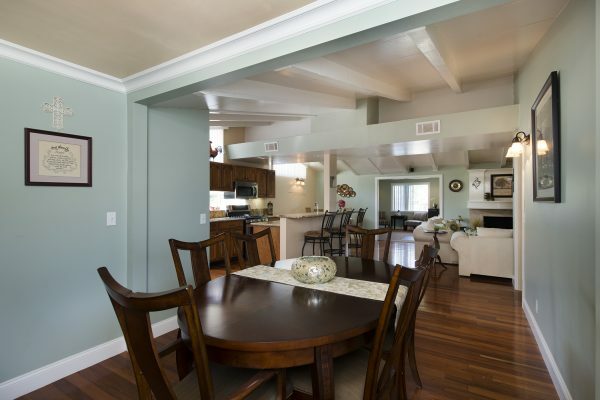 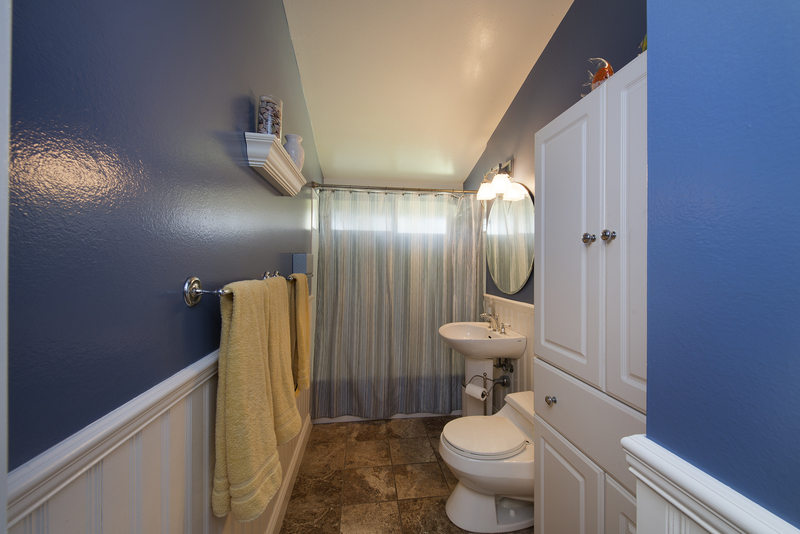 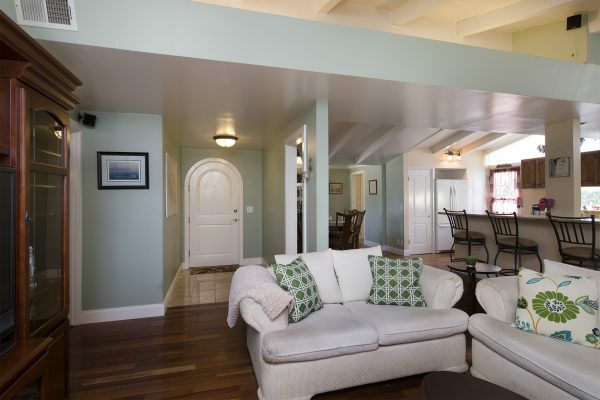 Beautifully Upgraded, Move-In Ready Anaheim Home – From the moment you walk through the arched door on to the marble tile entry you’ll be amazed by the well-designed upgrades this home has to offer. Bellawood Brazilian Mesquite hardwood floors, wide open floor plan, stone fireplace, granite counter tops, stainless steel appliances, breakfast bar, separate laundry room, direct access garage, dining room plus breakfast table area, crown molding, designer baseboards and casings, vaulted ceilings, lots of natural light, remodeled bathrooms, 200 amp electrical panel, central air and heat, dual pane windows, large driveway, covered patio, and a producing avocado tree in the spacious backyard. 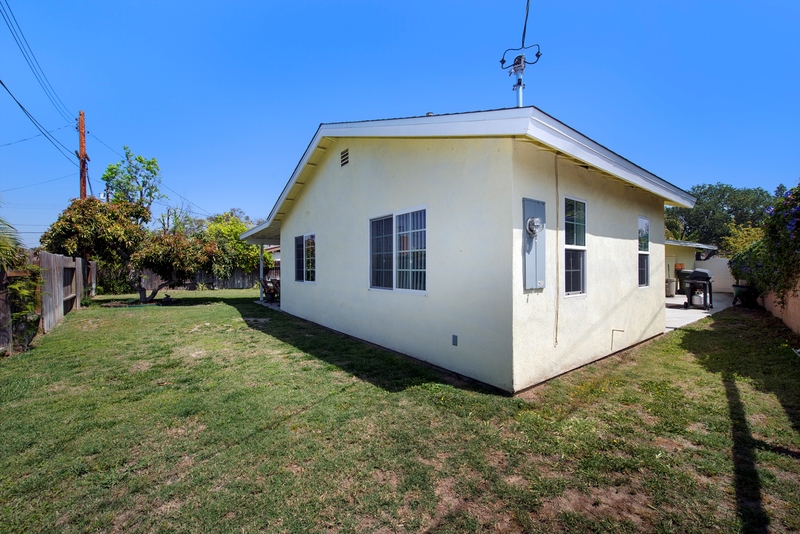 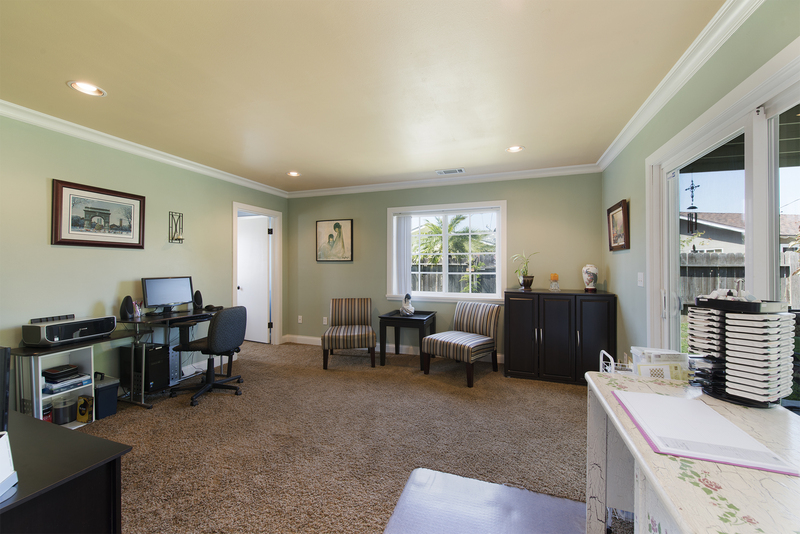 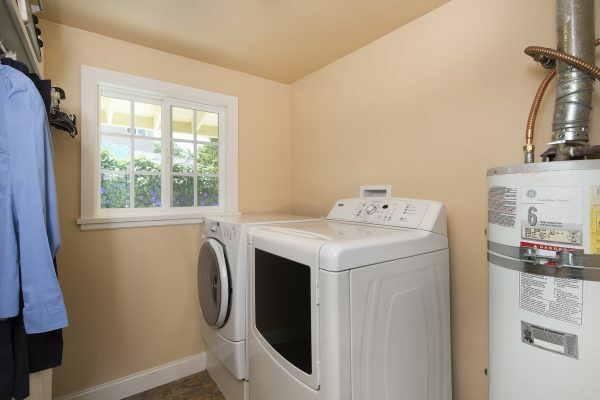 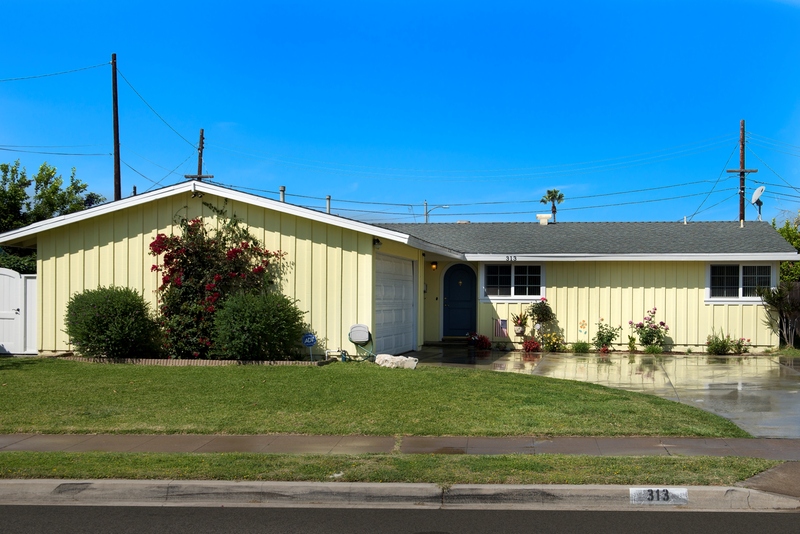 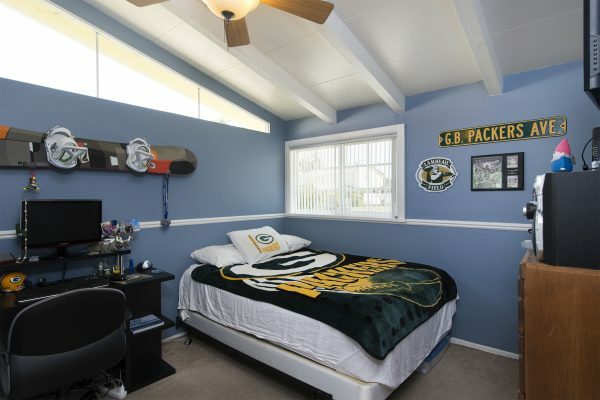 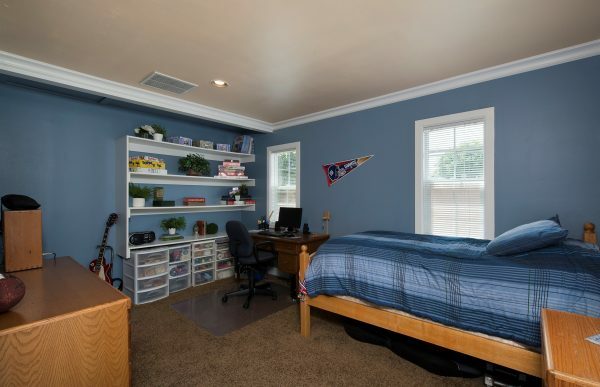 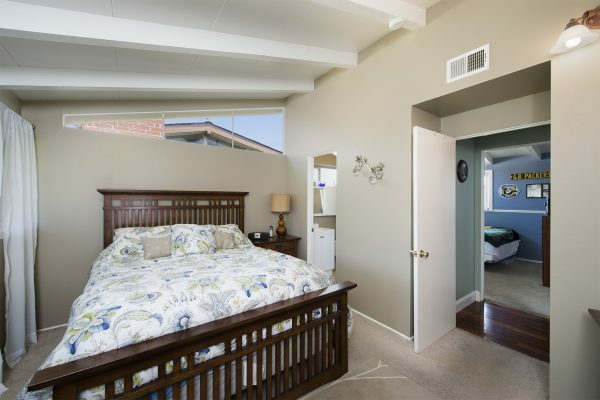 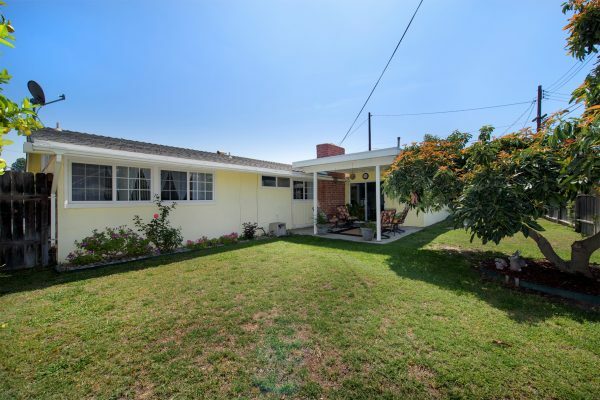 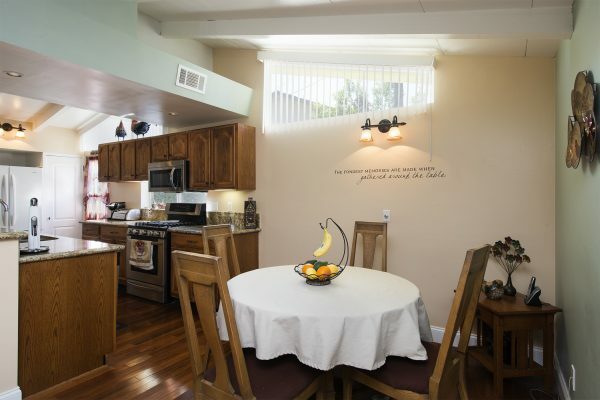 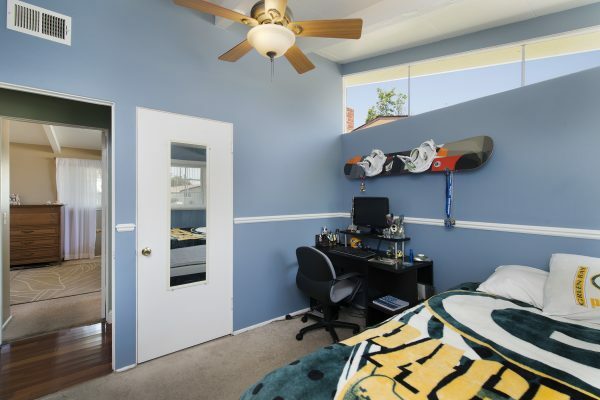 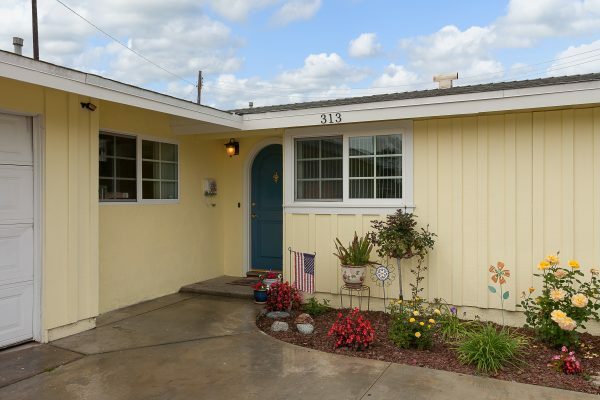 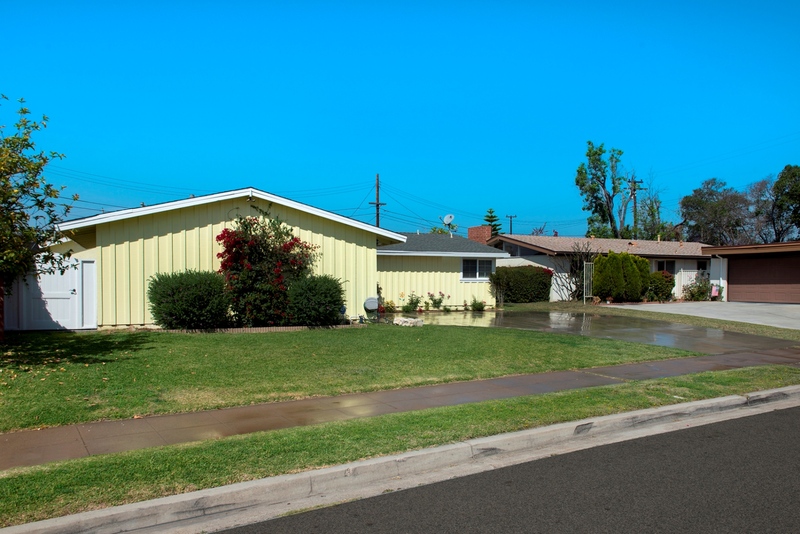 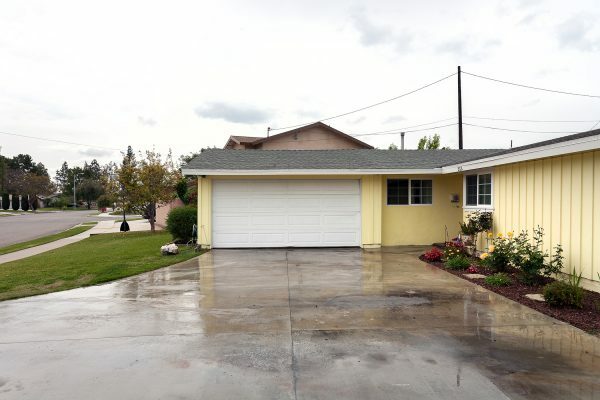 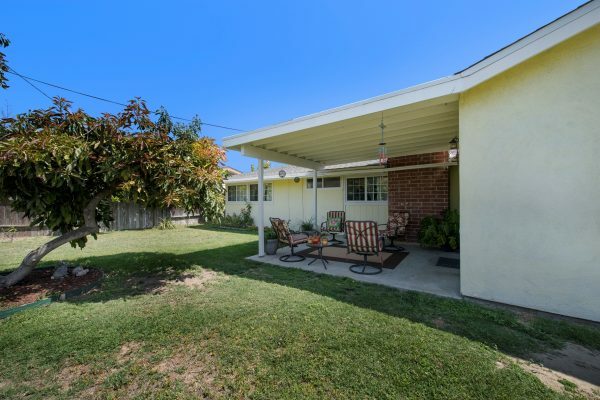 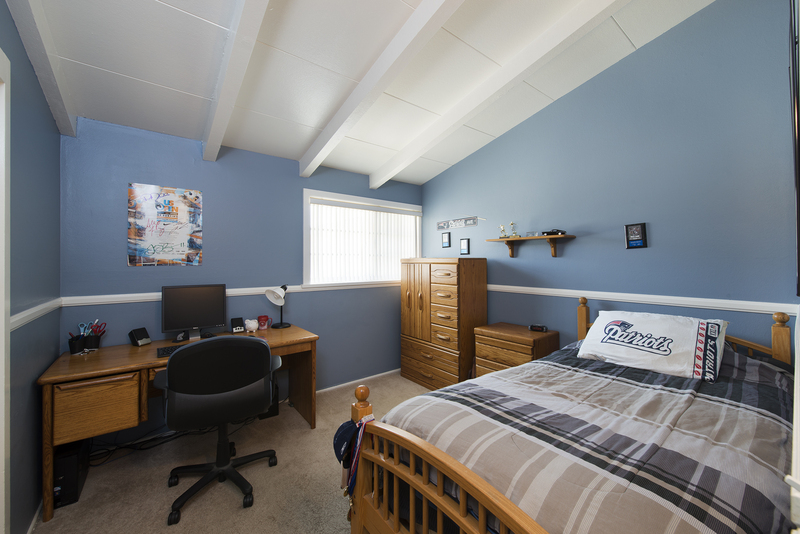 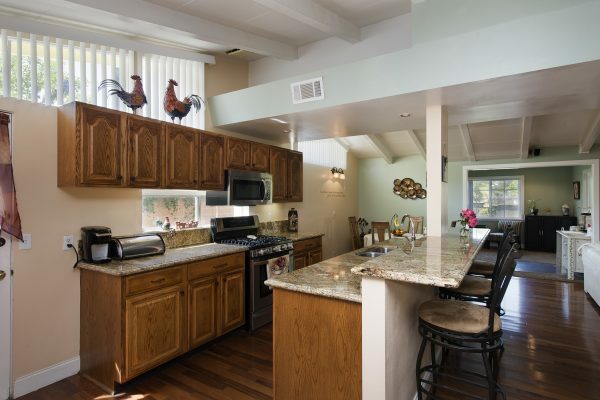 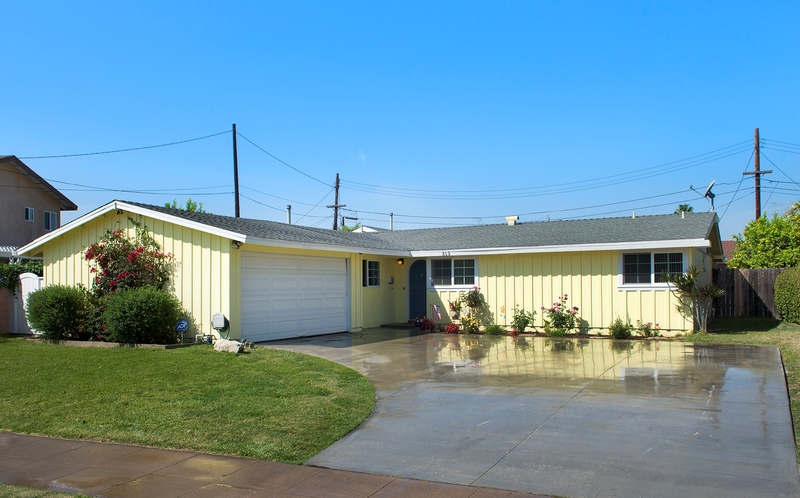 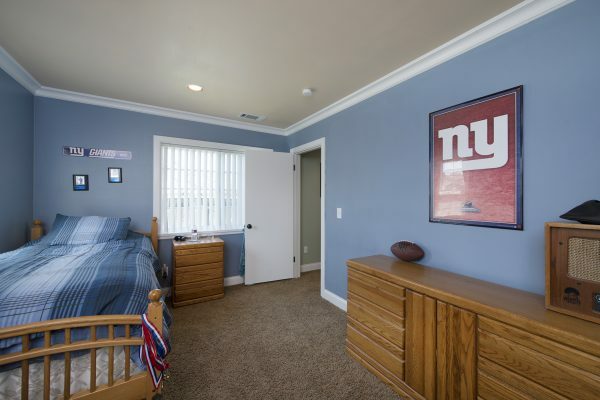 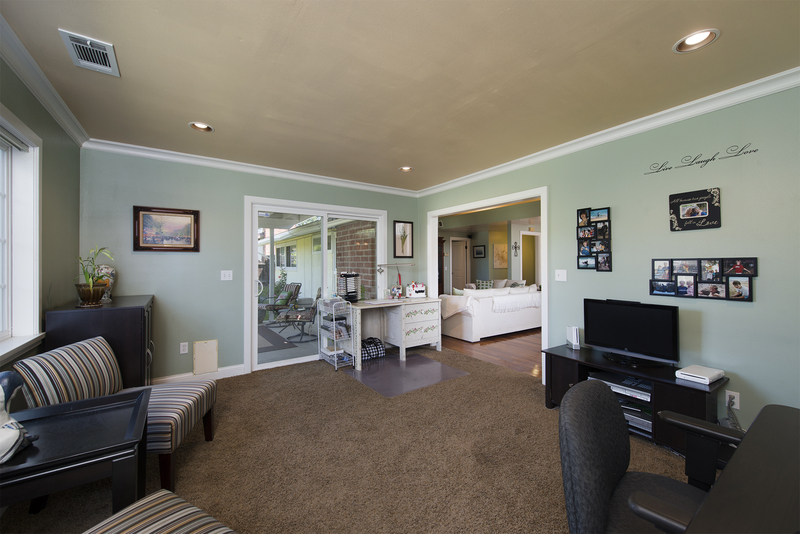 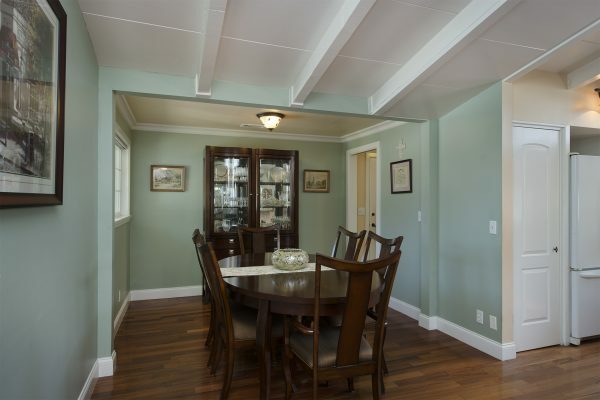 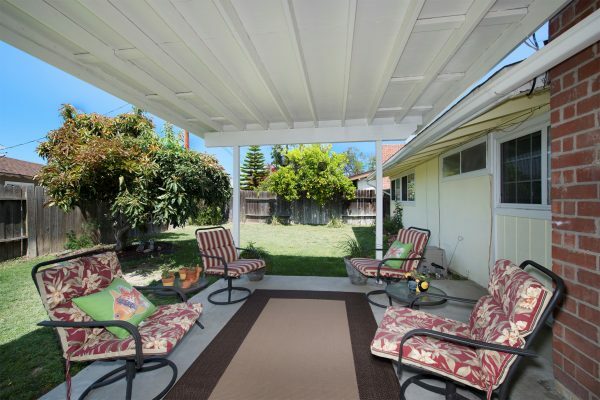 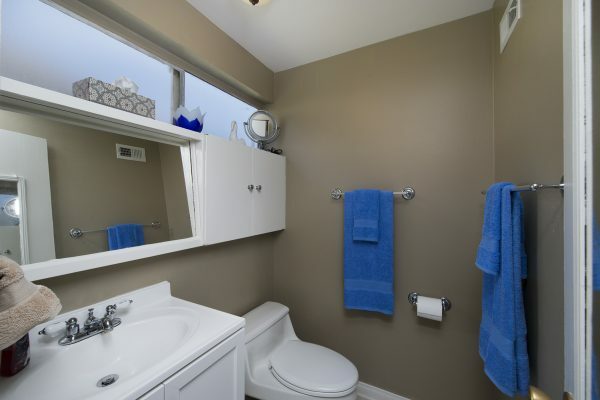 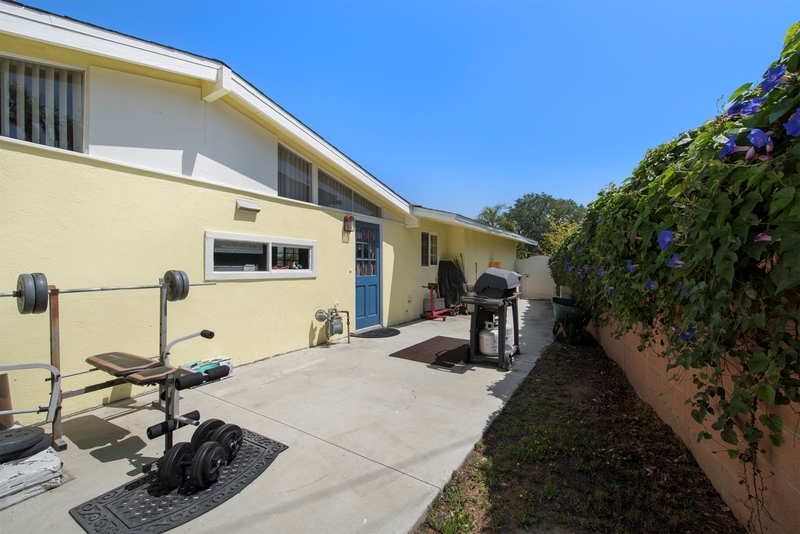 You will find this home centrally located on a well-maintained street close to freeway access and just minutes away from downtown Anaheim and Disneyland. 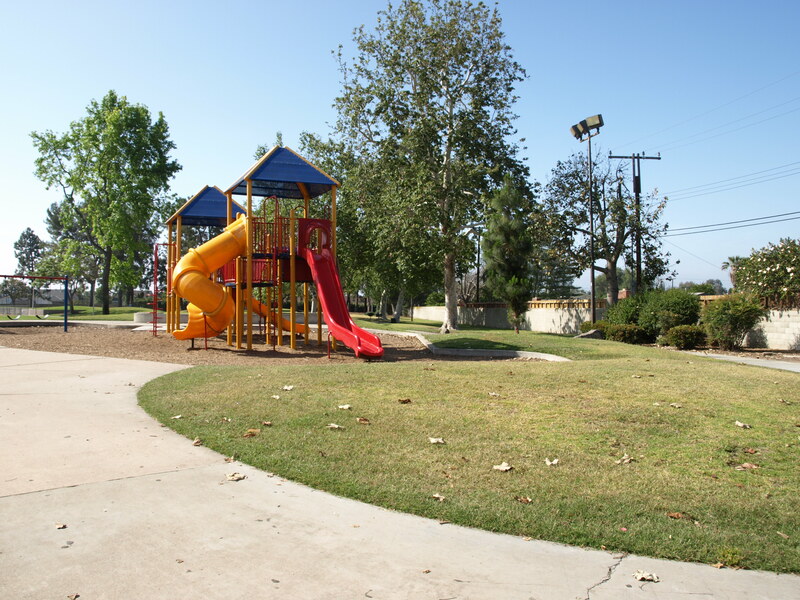 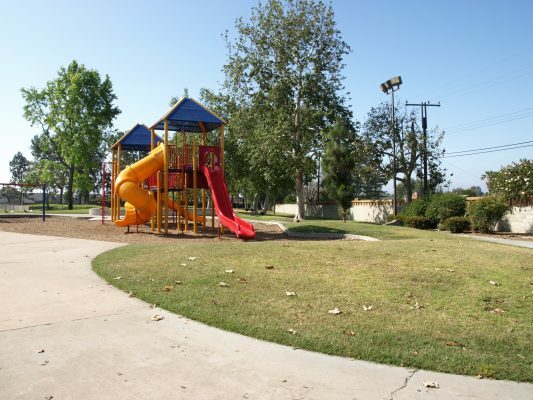 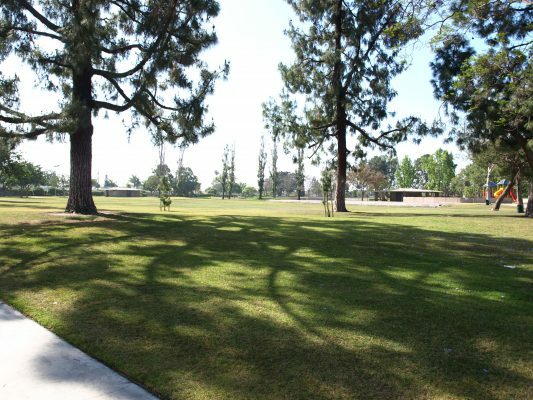 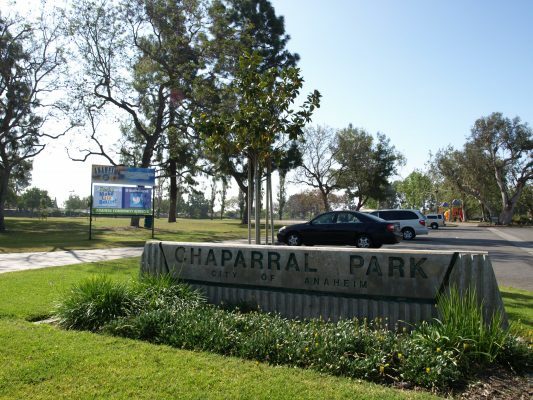 With Chaparral Park nearby you can walk the dog or play with the kids right around the corner form your new home. 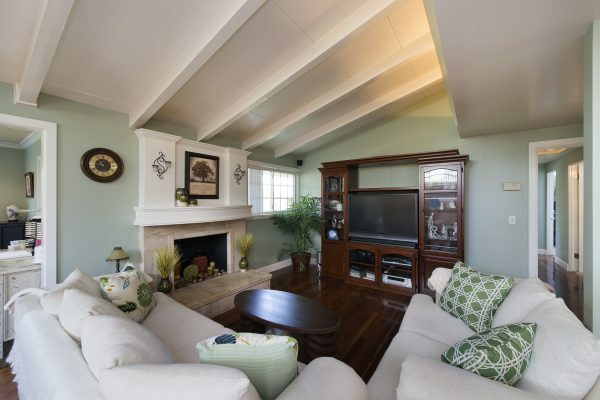 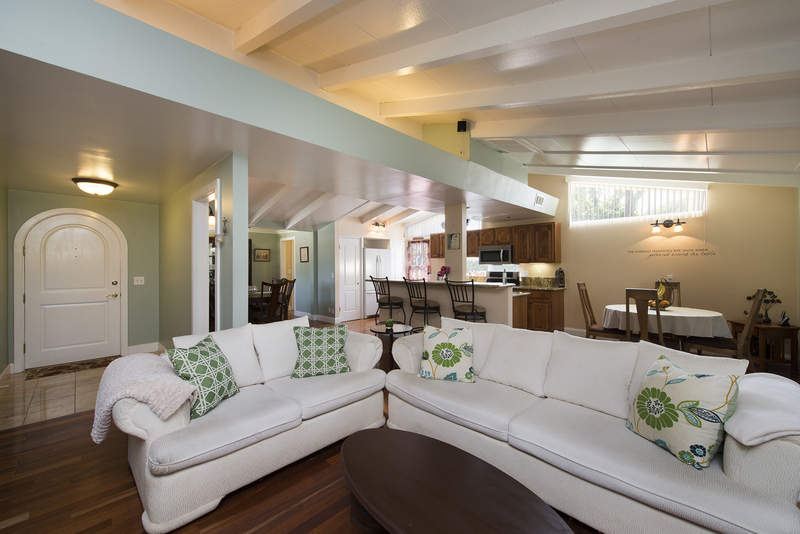 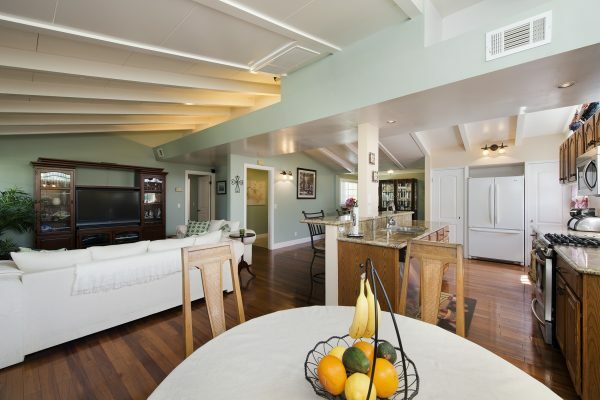 Bring your family, bring your friends, this home was designed for entertaining.